The Weehawken Writers & Artists Studio is delighted to host a creative writing workshop on Literary Manifestos & What’s at Stake Workshop! To sign-up for the workshop, please register on Meetup.com! 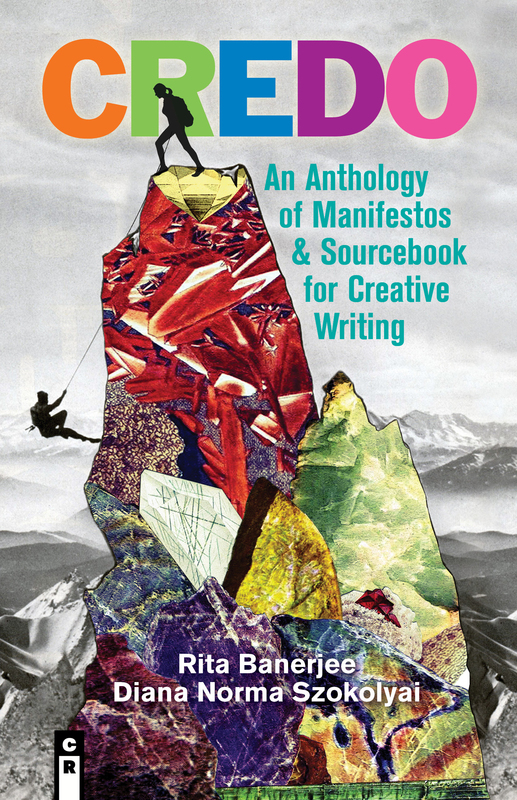 Visiting Writer Rita Banerjee reads at the New Hampshire Institute of Art this Week! The Cambridge Writers’ Workshop’s Executive Creative Director Rita Banerjee will be a Visiting Writer at the New Hampshire Institute of Art this Spring. She will be lecturing and giving workshops on topics such as “Rasa: Emotion and Suspense in Theatre, Poetry, and (Non)Fiction,” “Poetry and What’s at Stake,” and “Revising, Pitching, and Publishing” at NHIA on Tuesday, March 27. In addition, she will be holding a discussion with Ayris editors and staff on Tuesday, March 27. 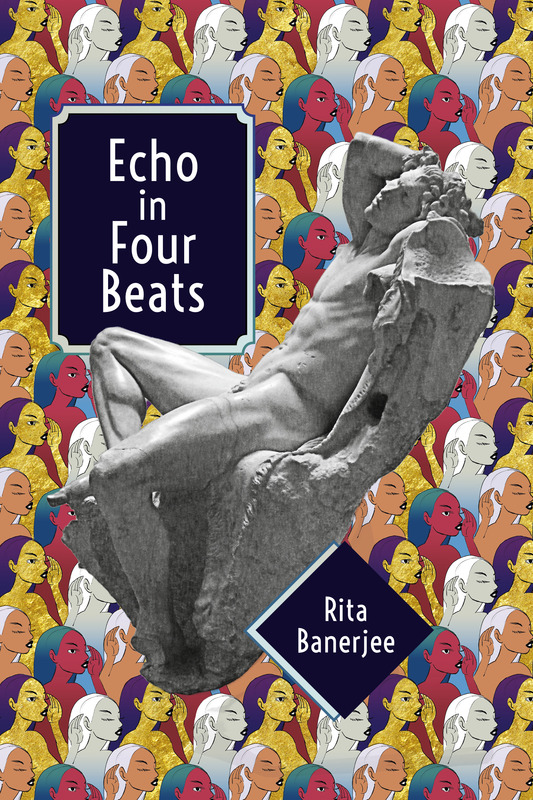 Rita Banerjee will also be reading from her debut poetry collection Echo in Four Beats at the French Hall Rotunda at NHIA from 5:30-7:30 pm on Tuesday, March 27, 2018. The poetry reading and Q&A for Echo in Four Beats is free and open to the public.